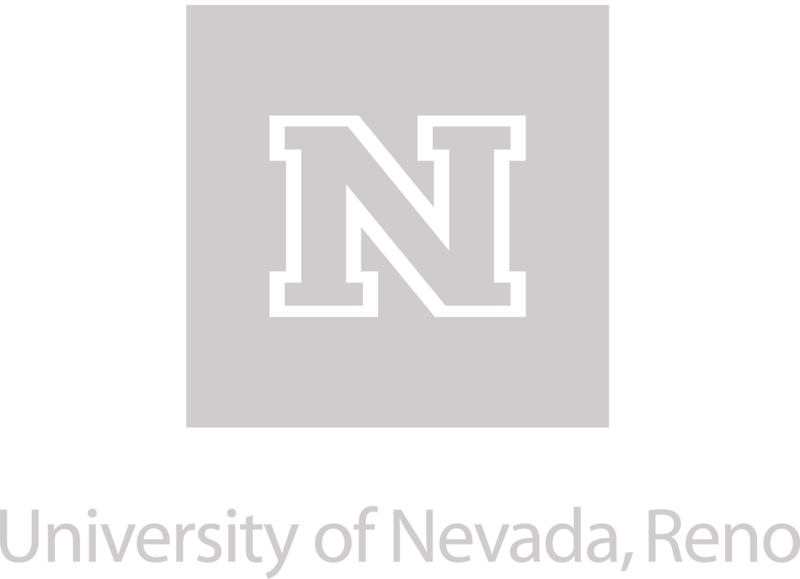 Login now to your My Artown account. 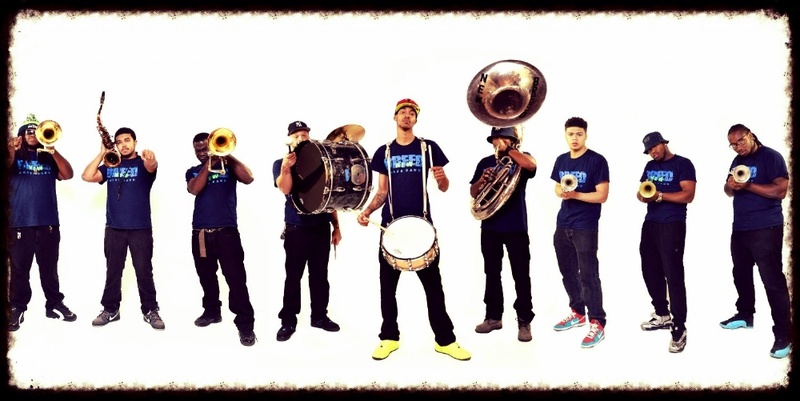 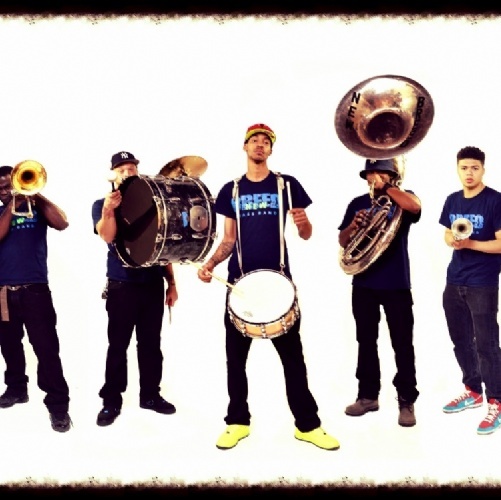 Starting the Opening Night celebration will be New Breed Brass Band who lives and breathes the culture of New Orleans, infusing funk, rock, jazz, and hip-hop into a custom-made enhancement of second-line brass band tradition. 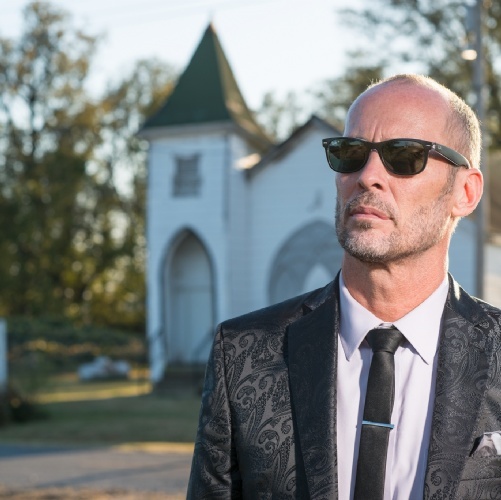 Opening Night headliner is Paul Thorn. 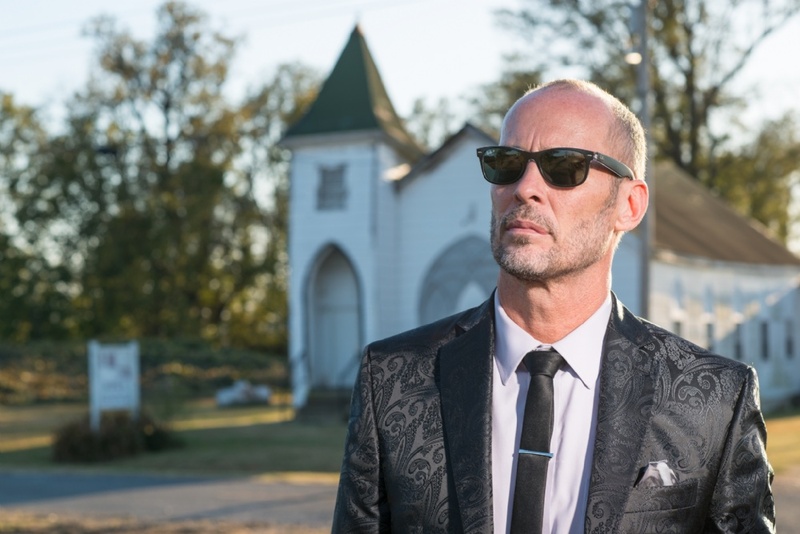 The son of a preacher man, Mississippi-raised Thorn spent much of his childhood in church, participating in multiple weekly services with his father as well as at neighboring African American congregations, where he became entranced with the music whose infectious spirit is captured on the new album.